Do You Currently Have Any Outdoor Security Cameras? If you have security cameras in and around your home, let us ask you some questions! How often is there maintenance done on your security cameras? When was the last time your cameras were serviced? Do you know how to clean around your cameras? How old are your cameras? Did you check your camera settings after the last hurricane? If you are a bit baffled and don’t have all the answers, no worries. Many people are of the belief that’s it is best to install-and-forget! We don’t agree and we will tell you why, in this article today! What Are you Protecting Outside Your Home? At some point, you decided you had a need for outdoor security cameras and purchased them. Someone installed them for you because we know that DIY jobs are not the best choice when you deal with security. 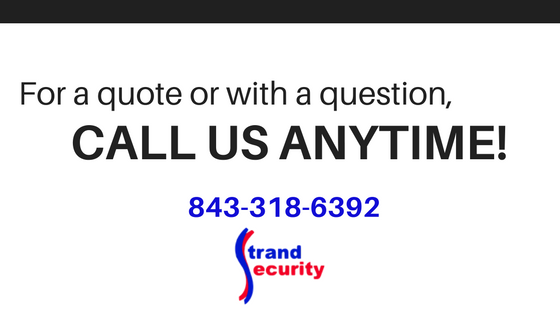 Are the needs you had when you purchased your security cameras the same as your needs now? Shouldn’t your security plan change, too? 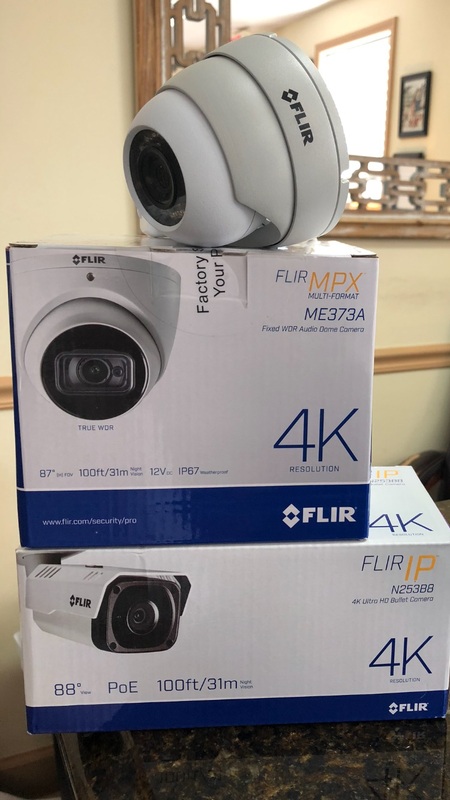 If you’ve never had any cameras installed, something must have happened that you are reading this and inquiring about getting security cameras for your home or business! What Are You Protecting Inside Your Home? How about inside your home? Who and what are you protecting? As babies grow into toddlers, then kids, and then teens, the need to monitor certain areas of your home changes. If you’ve not thought about the position of your security cameras for years, it’s a good idea to update your security plan. 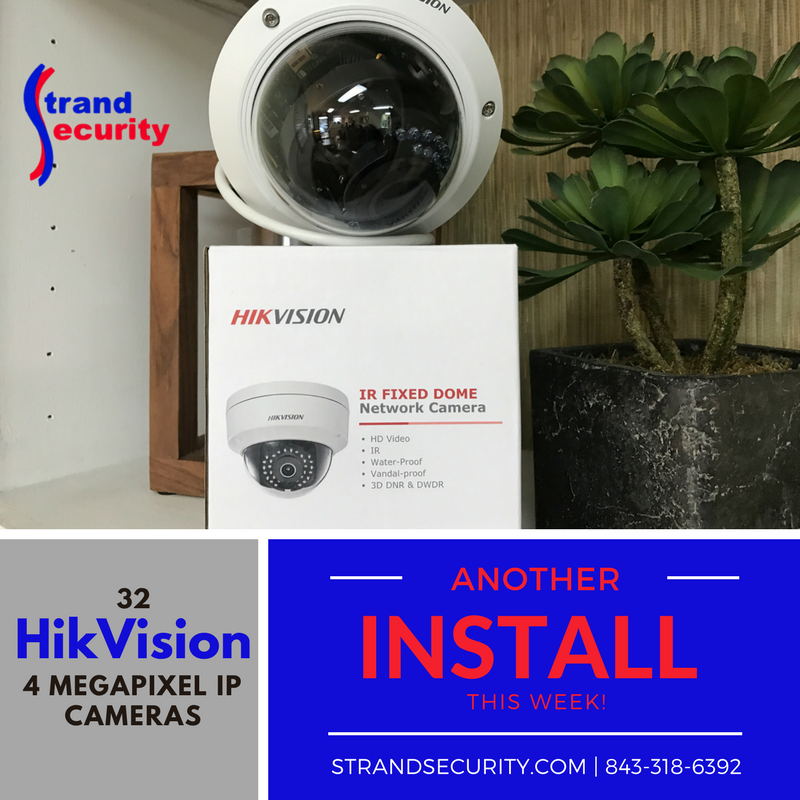 Work with your local security systems dealer to upgrade, update and (re)install cameras that work for your current needs! One example might be that while you had small children, you had a camera installed in the playroom, but now you might want one in the garage or game room; whichever spot your teenagers hang out! Not All Outdoor Security Cameras Are Created Equal! Just know not all security cameras are created equal and they do need an update now and then. We have several resources for you to check things out. What is the difference between surveillance and security cameras? Security camera stats to make you feel safe! 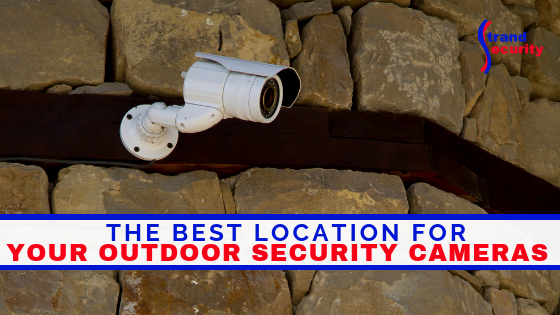 What is the Best Location for Outdoor Security Cameras? Now that you have a better understanding of what security cameras are capable of and how they work, here are the places you should consider installing outdoor security cameras. Around 34% of burglars enter through the front door; place the camera at the second-floor level so that the burglar can not reach up and disable your camera. Most backdoors cannot be seen from the street. Place a camera pointed at the backdoor to spy on possible intruders. Animals, pets, neighborhood kids and burglars might be using the backyard and a backyard gate to approach your home. Keep on eye on your kids and pets with your camera; keep an eye out for intruders, too. If you have a basement, or outside stairs to a second-floor landing, you should be placing a camera pointed at those stairs. Any ground floor window not accessible from the yard and not in full view of the street could be used as an entry point. Place a camera near every such window. Sometimes you want to disguise your cameras, especially if the cameras themselves would be a target to get stolen. « What Makes a Powerful Surveillance Camera?